The award-winning album design company, Fundy Software Inc, just released a game changing new function. 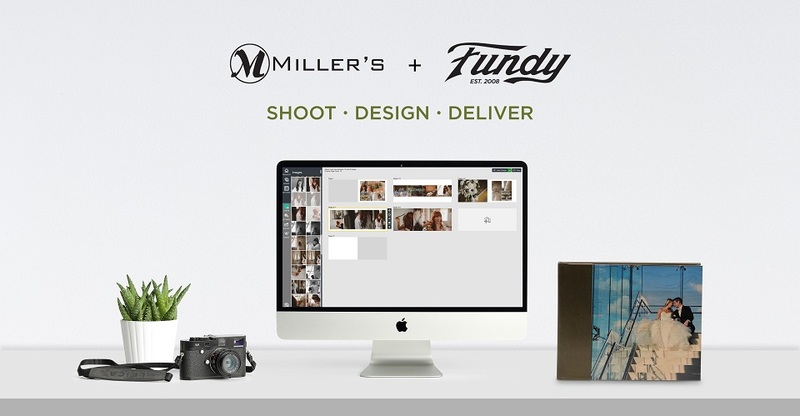 Fundy Direct is a free service that allows you to send album orders directly to Miller’s without ever leaving your Fundy Design software. Gone are the days of downloading album layouts only to turnaround and upload your files to your ordering software. Now with Fundy Direct, you can create your album design, upload your print files, select your cover material, choose your paper type and send an order directly to the lab with total ease. Miller's Signature Album in Direct from Fundy Software on Vimeo.